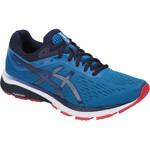 This is the sixth iteration of Asics much-loved supportive road running shoe, the GT1000. 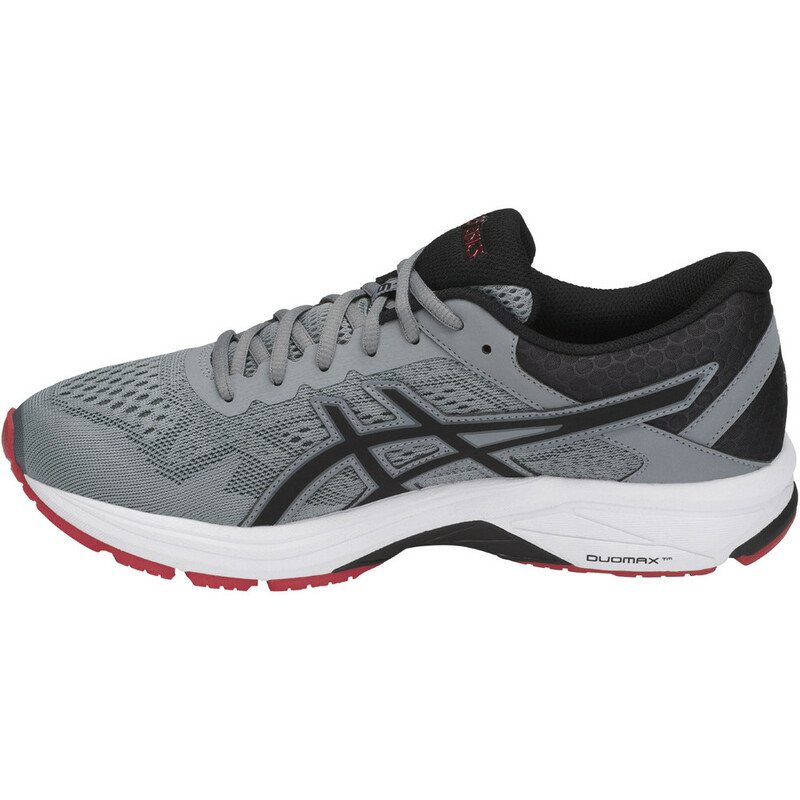 This version keeps everything that was good in its predecessor but gets a new, more stable heel counter to improve rearfoot stability and a new Sandwich Mesh upper for comfort and breathability. 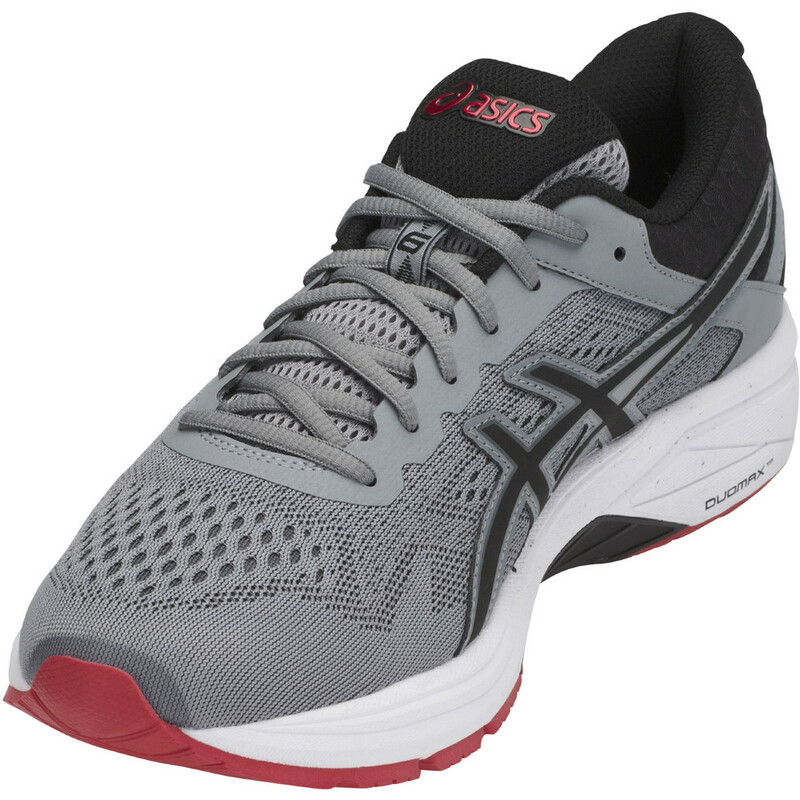 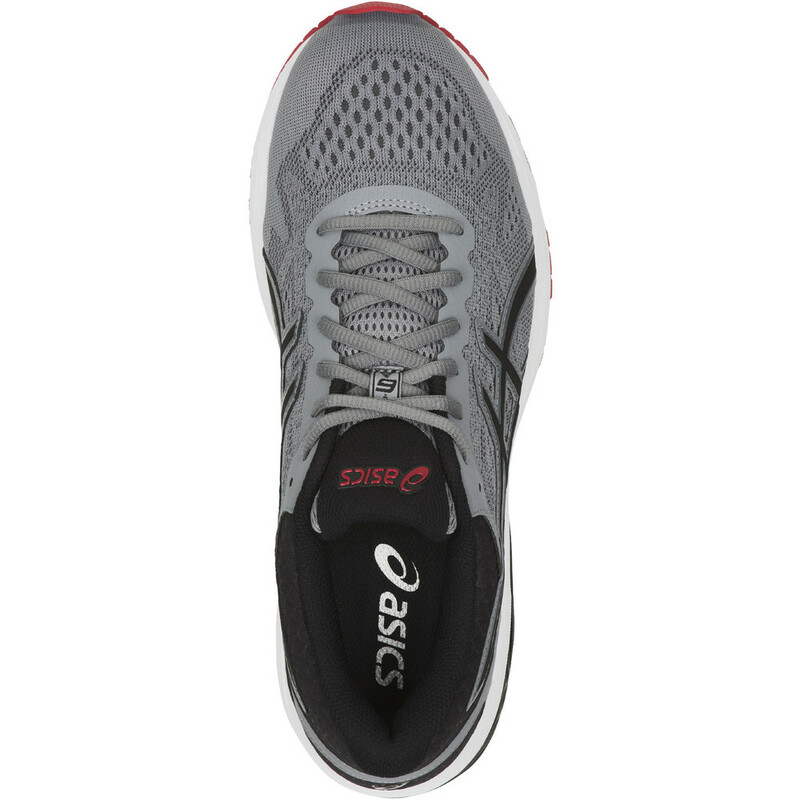 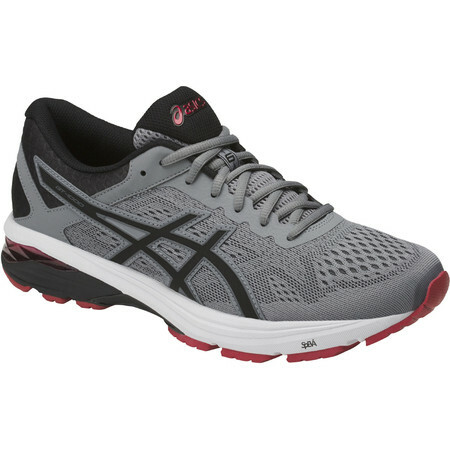 A Speva lightweight foam midsole with Gel in the heel absorbs the shock over long mileage. 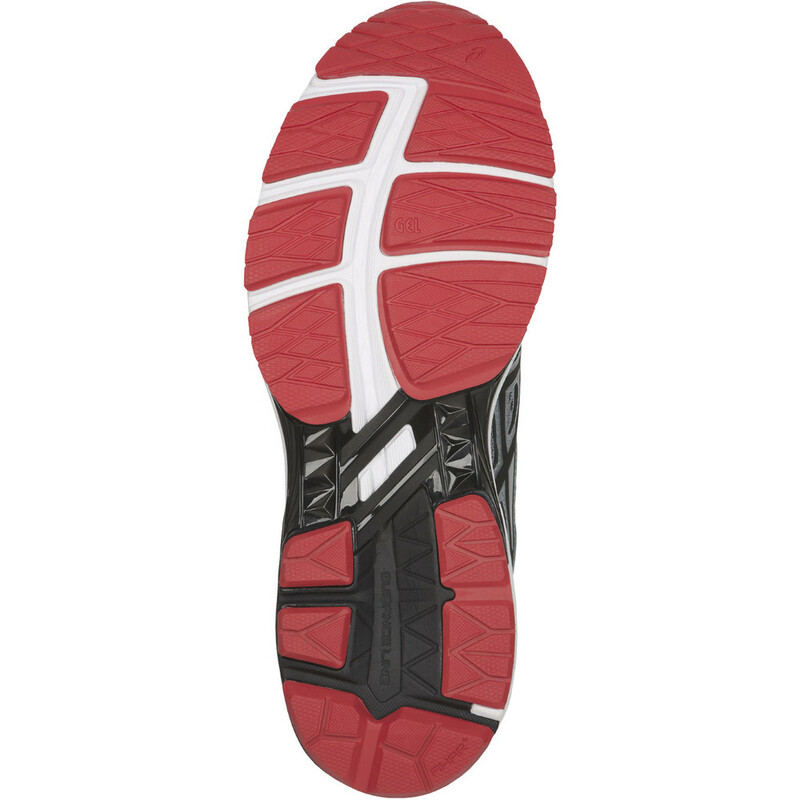 A Duomax firmer density post on the inside and a Stability Trusstic across the middle of the outsole work together to support the foot and prevent excessive pronation which may lead to injury. 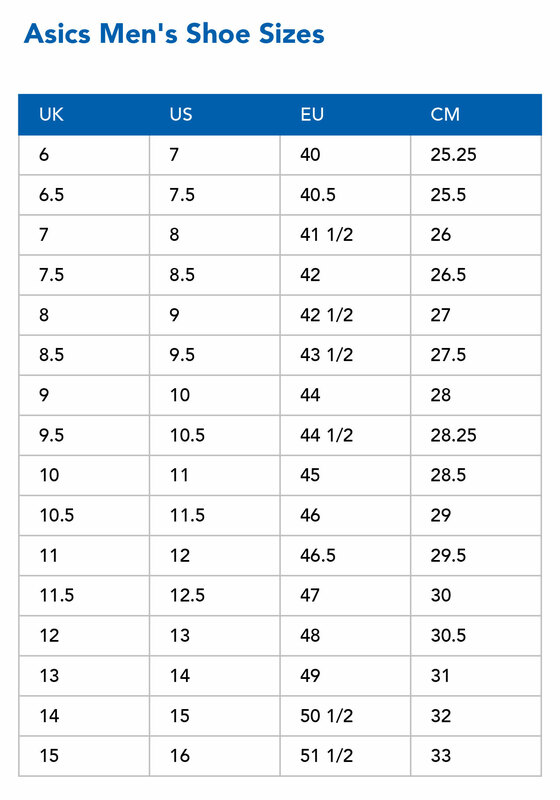 AHAR hardwearing rubber on the outsole provides durability. 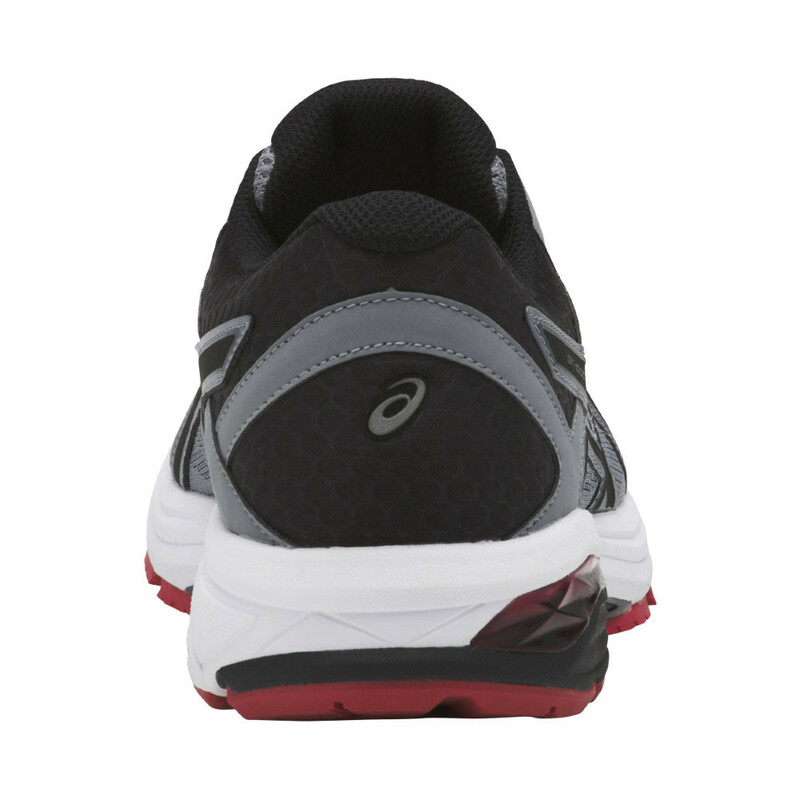 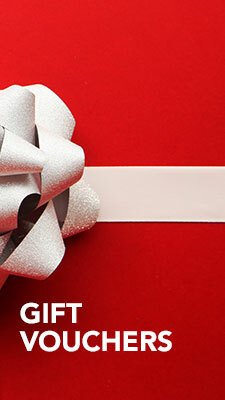 A removable EVA sockliner offers underfoot comfort. 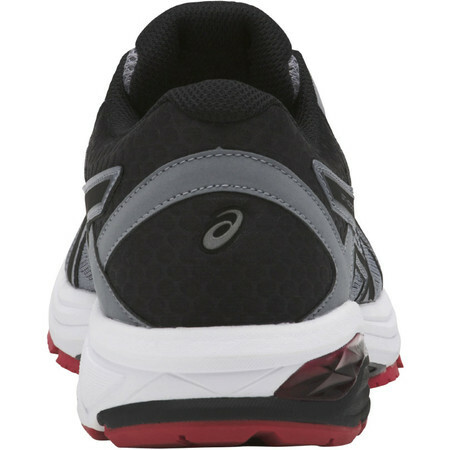 The GT-1000 v6 is a reliable long distance road running shoe for the overpronator.